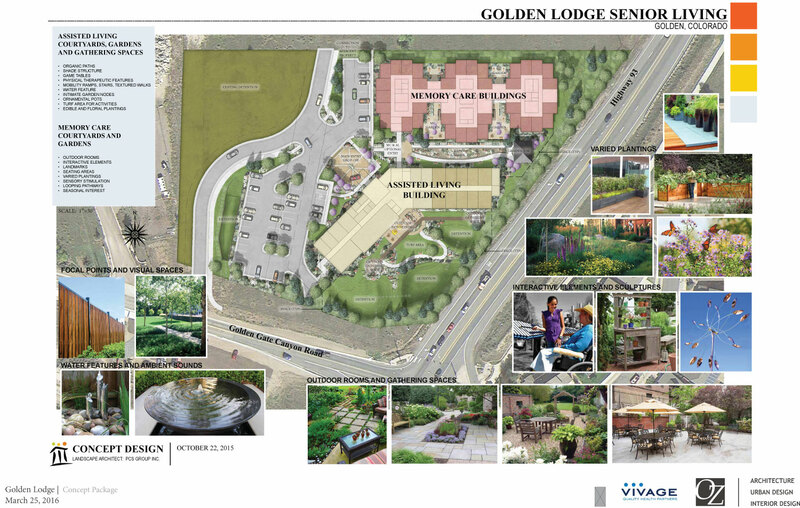 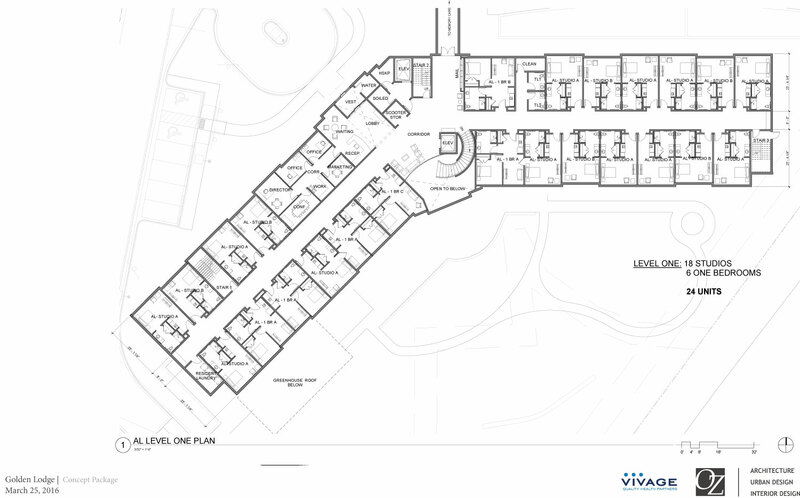 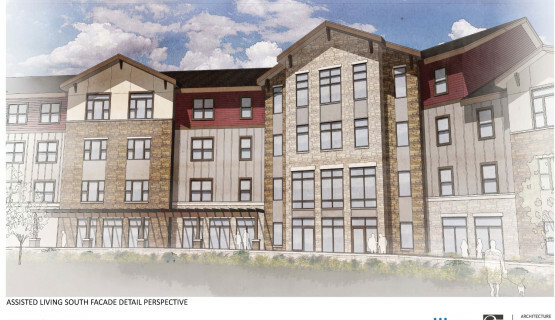 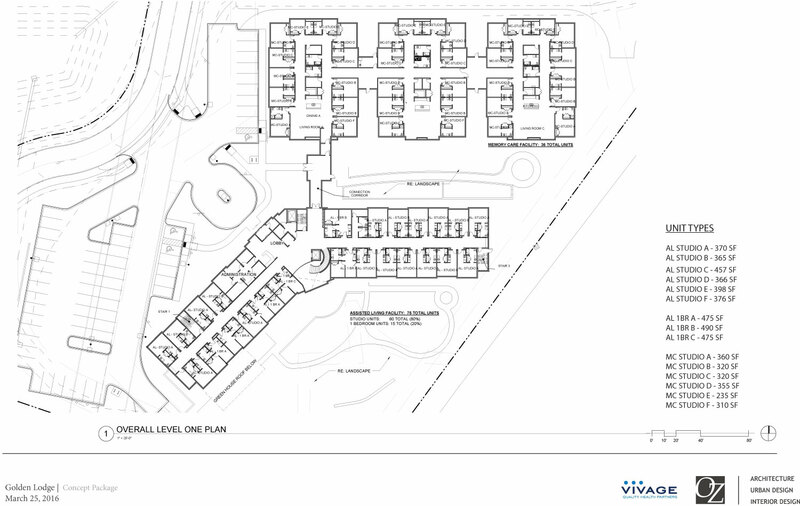 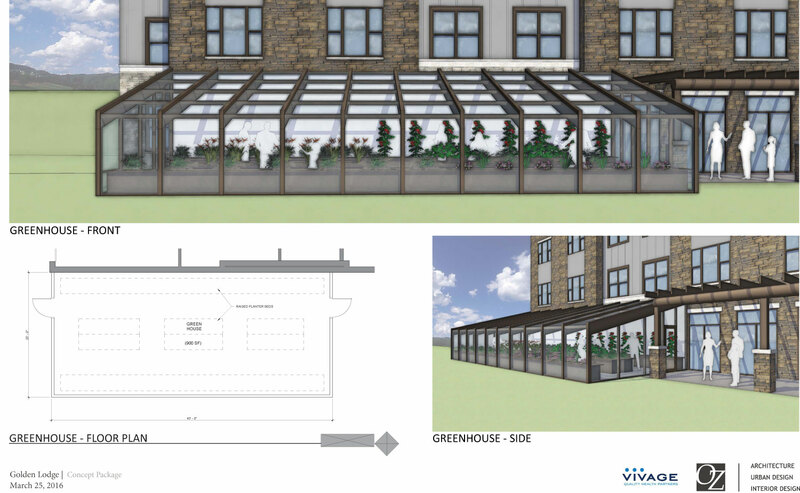 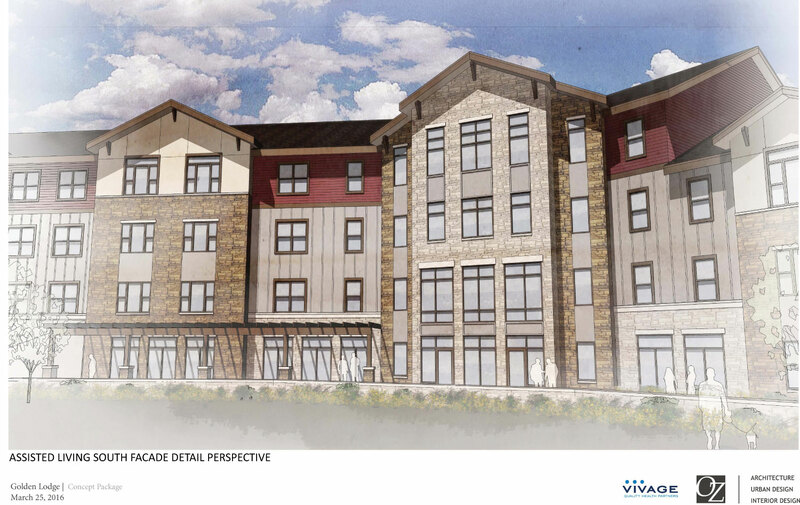 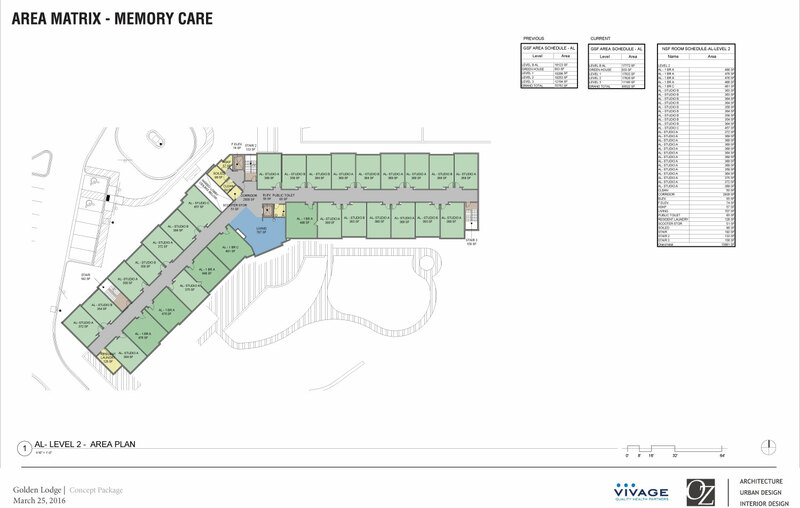 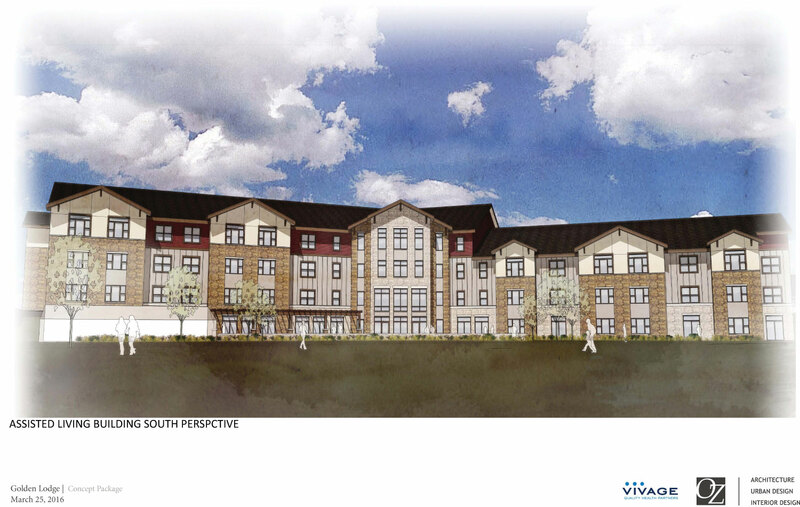 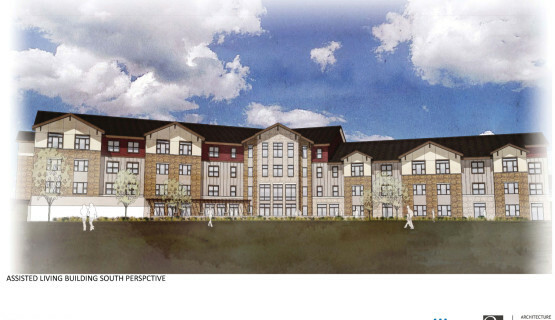 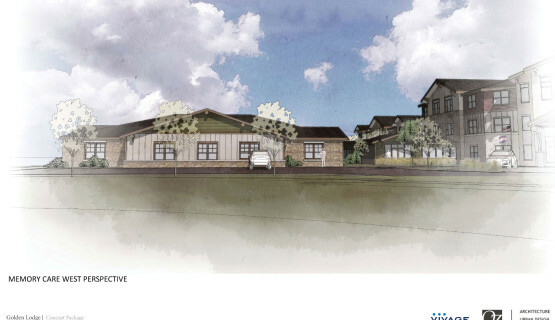 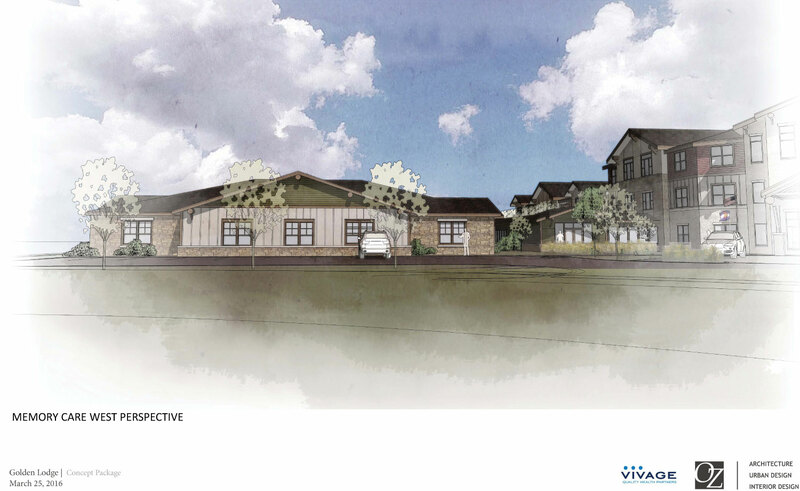 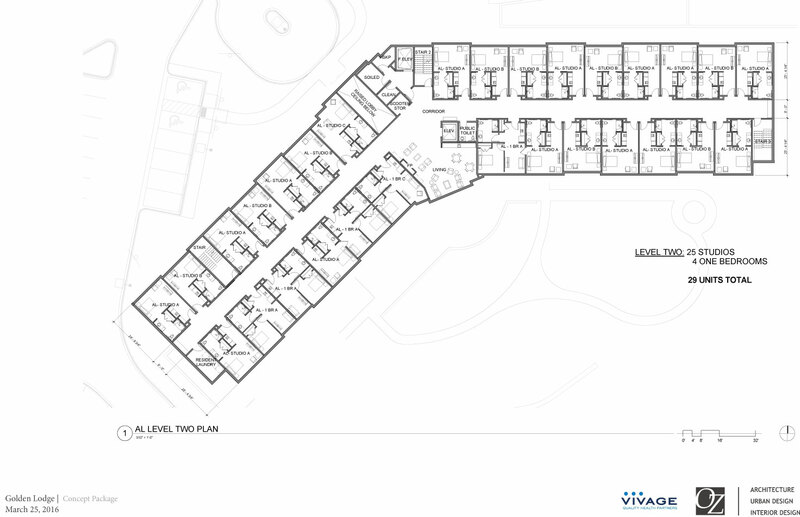 Golden Lodge Senior Living is 106 room Assisted Living and Memory Care facility that is being developed in concert with a 110 unit senior apartment project on an adjacent parcel on the west side of Golden, Colorado. 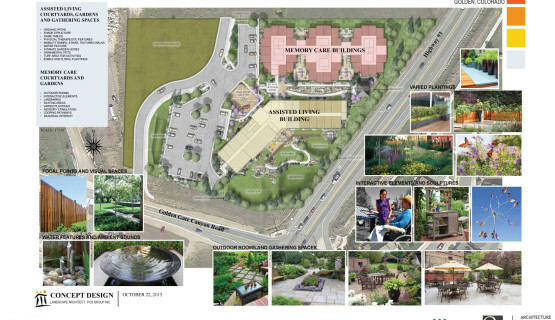 The 4.0 acre site sits at the north west corner of Hwy 93 and Golden Gate Parkway and offers incredible views of Denver’s skyline and immediate access to Boulder via Hwy 93, Denver and Central City via Hwy 6, 1 mile to the south and Interstate 70, 3 miles to the east. 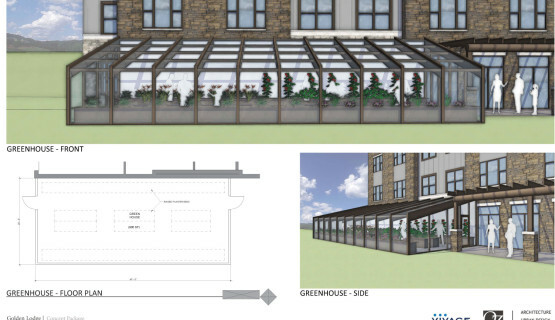 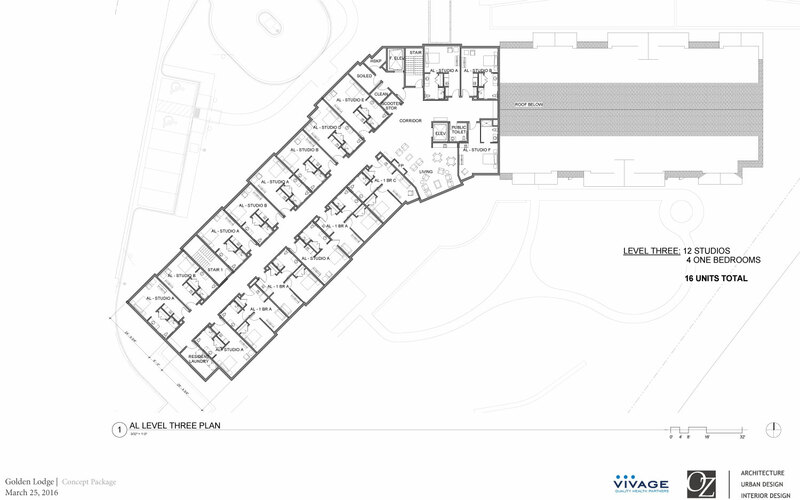 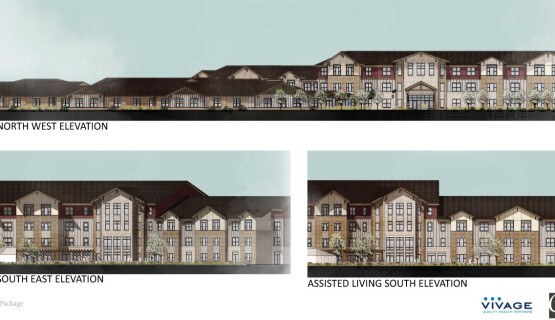 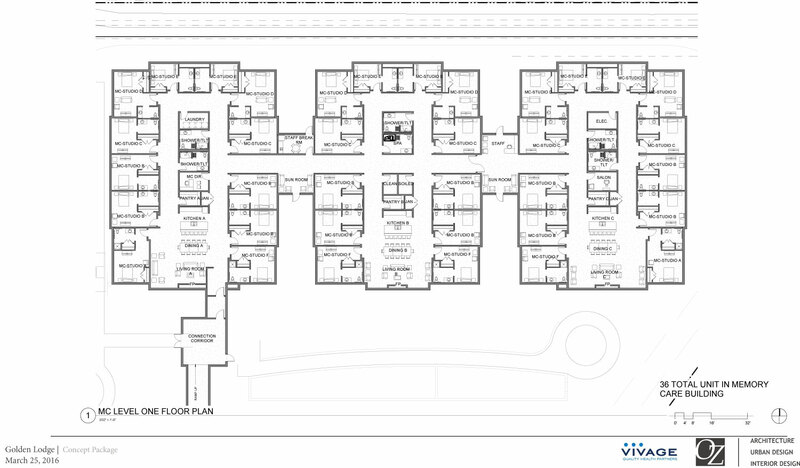 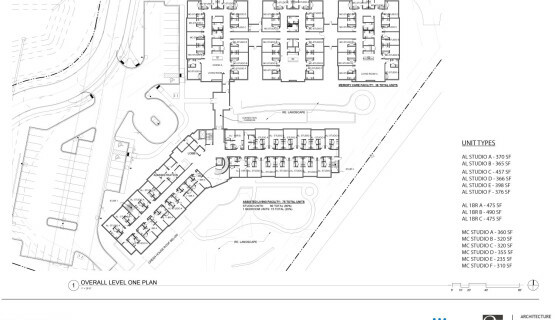 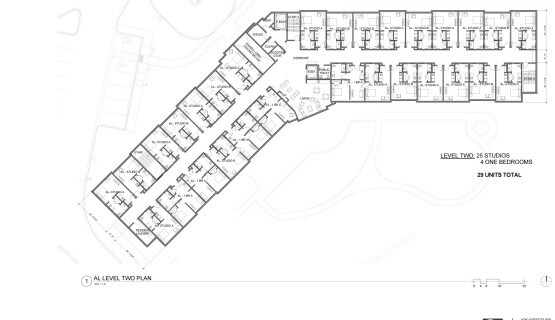 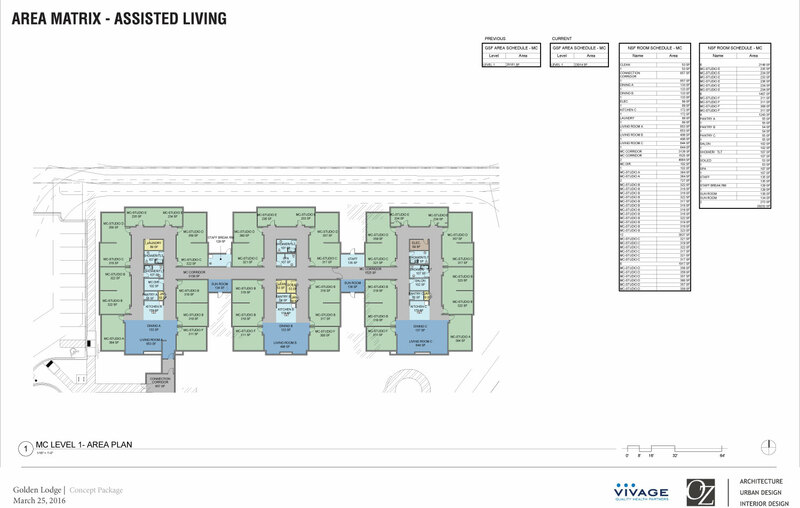 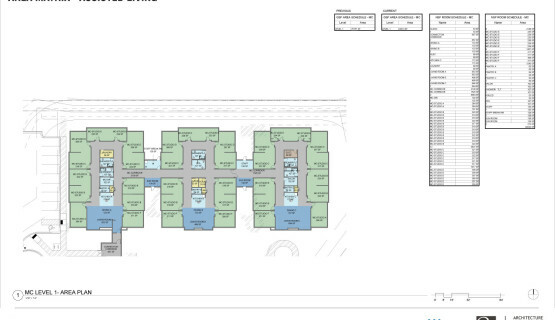 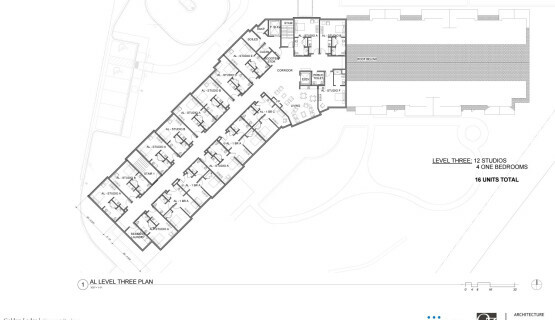 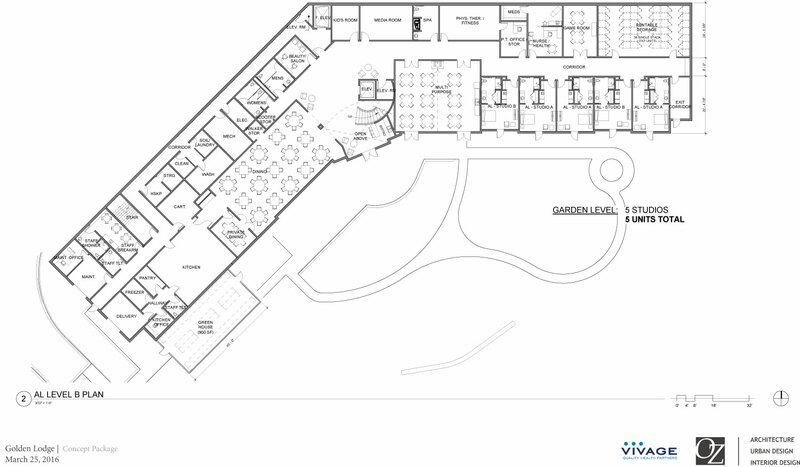 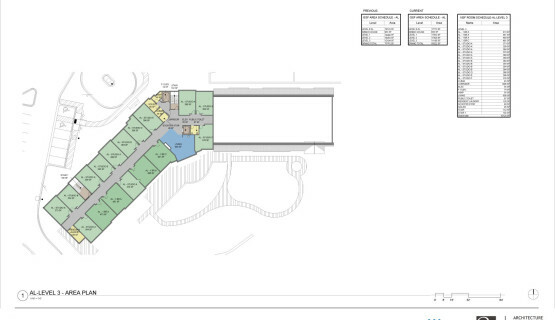 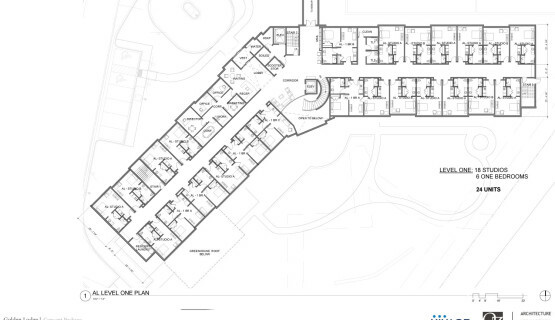 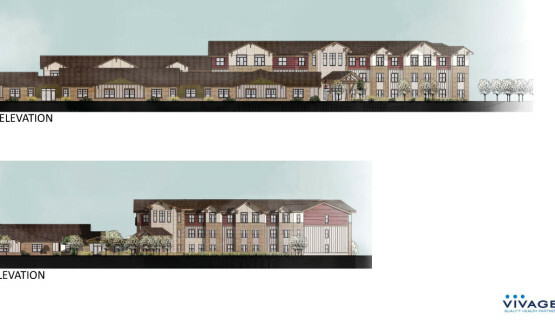 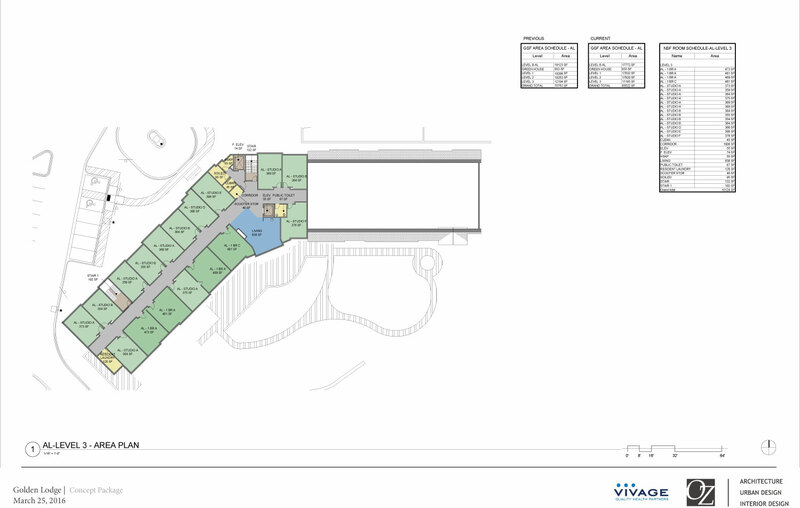 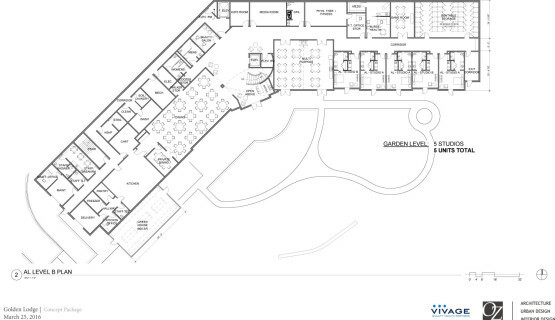 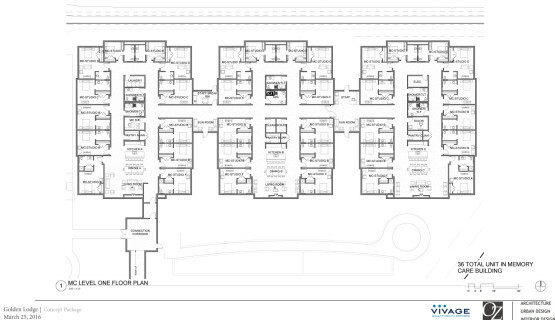 The design calls for 70 rooms of assisted living and 36 rooms of memory care.